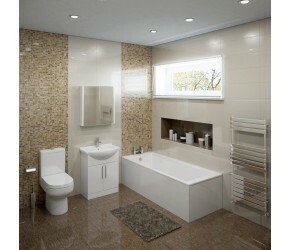 At Designer Bathroom Store, we have built our business on supplying excellent quality modern and contemporary bathroom suites to customers across the UK. 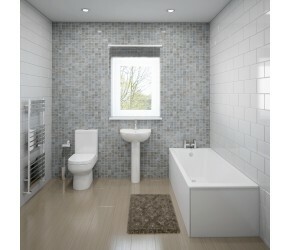 These bathroom suites have been chosen and specified by our expert design teams to cater for all types of bathrooms, style preferences and budgets. 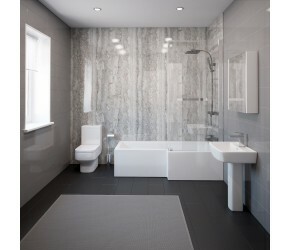 Whether you choose a bathroom suite for a large modern bathroom, or for a slick contemporary cloakroom - one thing is guaranteed, high quality - contemporary bathroom products which deliver high performance, with slick lines, providing an excellent quality finish. 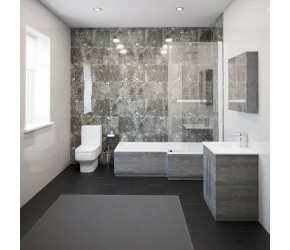 All of these suites have been handpicked from just a few carefully chosen suppliers - such as Phoenix and Thorpe and all products within them, come with lengthy guarantees. 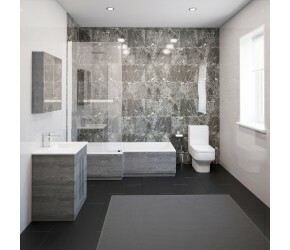 If you have any questions about creating a bespoke bathroom suite - then please just get in touch and we will be more than happy to help.